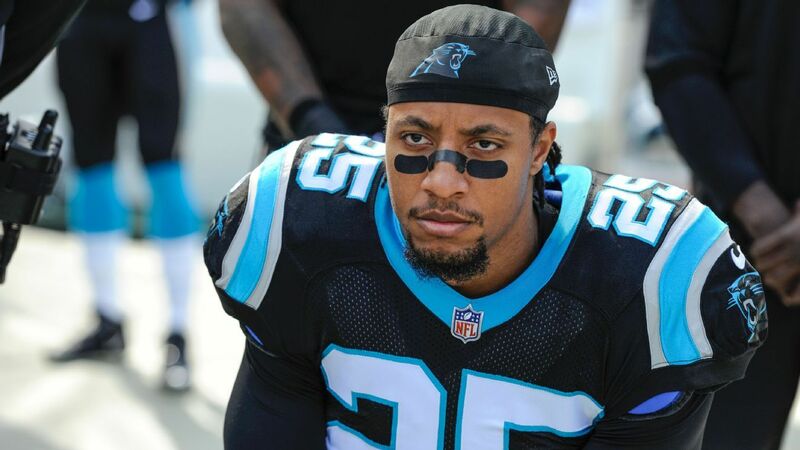 Carolina Panthers safety Eric Reid claims he was drug tested six or seven times after joining the Panthers last season, leading the safety to openly question whether the league was specifically targeting him. On Wednesday morning, the NFL and NFLPA released a statement saying there’s “no evidence” of any tampering in the testing schedule. The league and union inquiry found that Reid’s claim of being tested six times in his first eleven weeks with the team was not accurate however Reid is still at odds with the NFL. Reid still has a collusion grievance pending against the league and knelt during the national anthem in 2018. Reid’s current situation has led to a prolonged stint in free agency; but the Panthers have shown interest in keeping him off the open market this year.